Since 1978, the Conaway Homes management team has helped thousands of customers build their dream home. It is our mission to provide a life changing experience worth sharing. What sets us apart is our award winning house plans, combined with a price match guarantee. Also, our company's proactive warranty gives our homeowners peace of mind. Plus, Conaway Homes' superior construction management system allows us to focus on what's important, our customers and their new home. The Conaway Homes management team frequently receives national awards for the best customer satisfaction in the home building industry. We are a proven leader with a proactive hands-on team. Today, we remain a trustworthy and reliable company who has successfully recognized and adapted to the ever-changing market. As the founder of the Company, Steve serves as CEO and is a lifelong builder and 3rd generation builder and developer. Steve has extensive experience in commercial and institutional construction as well as custom homes. 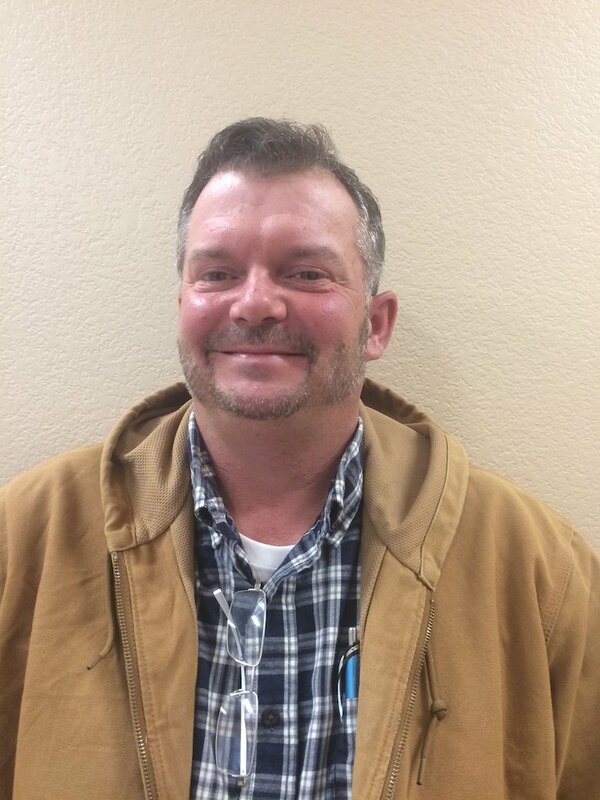 Steve has served the industry as President of the Tyler Area Builders Association, President of the Texas Association of Builders and served on the National Associations of Builders’ Committee. Steve has also received Local and State awards such as Texas Builder Of the Year for 1994 and Tyler Area Builder of the Year for 1995 and been a speaker at national land development seminars. His dedication to the idea of home ownership for all who desire it sets the direction for the Company. Steve serves as our director for the management team and mentor to all. 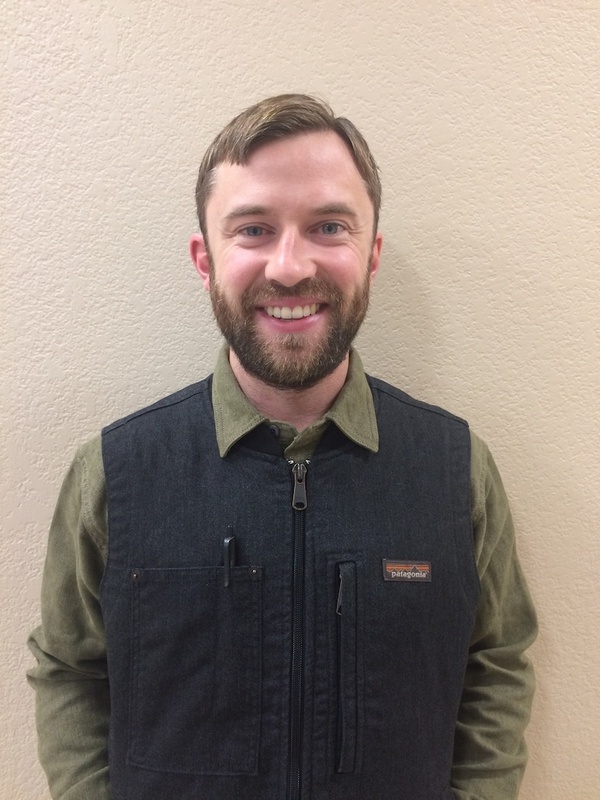 After working as an assistant builder for Conaway Homes through college, Mitch has now become a builder for the Tyler and Longview areas. With a Bachelors of Science degree in construction management, Mitch works closely with Conaway’s Sales Team, suppliers, and subcontractors. Mitch has gained experience in a variety of different fields giving him a hands-on approach to every job. Graduate Master Builder Brent is our Vice President of Sales & Marketing and is also responsible for New Home Development and Systems Development. He has worked with Conaway Homes since 1993, and is responsible for the home plans we use today. Brent has won numerous awards for product design, logo design and artwork. Brent’s home plans provide maximum value and livability for our customers through efficient, yet dramatic design. He constantly strives to make our homes better for our Customers. Brian, a Graduate Master Builder, is President for Conaway Homes. He is active on the Local, State, and National levels of the Home Builders Association. The local association, (Tyler Area Builders Association), has approximately 700+ members and Conaway has served on various committees since joining the TABA. He served as President in 2005 and received the 2004 Builder of the Year award. He is recognized as a Life Spike through the National Association and has earned more than 250 spike credits for new members. On the State Association level, he serves on the Board of Directors, as well as the Government Relation Committee. He is a National Director on the National Association level. Brian also is a director for the Better Business Bureau. He organized and chaired the committee that set a new World Record for home construction by building a 2249 sq. ft. home from the ground up in 2 hours 52 minutes 29 seconds. This project, completed on October 1, 2005, is known as the \“2 Hour House\”. It took 2 years to coordinate and included the participation of over 2000 volunteers. Proceeds benefited 6 local charities. Lisa serves as Purchasing Agent but does so much more. Her duties include coordination of material delivery on all sites in support of the production department. She ensures that Customer selections are properly ordered, delivered on time, and are of high quality. Lisa has assisted in the growth of Conaway Homes since 1994. Ann Brown joined our team in 2002. 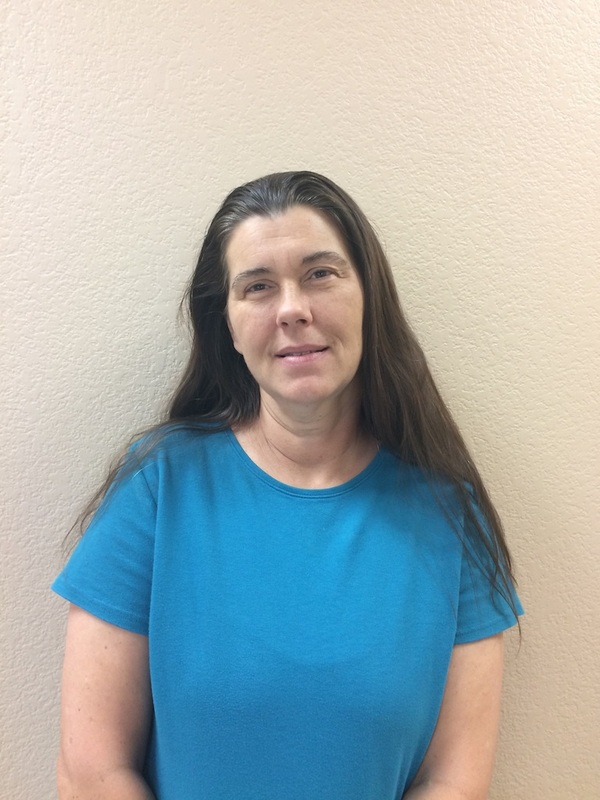 Ann graduated from Tyler Commercial College and has worked in accounting for construction suppliers as well as in the oil and gas field for the last twelve years. Ann and Lissa Lindsey make up our Accounting Team Her many years experience in the accounting field ensure that our accounts are properly reconciled and that our suppliers and contractors are paid promptly and correctly. 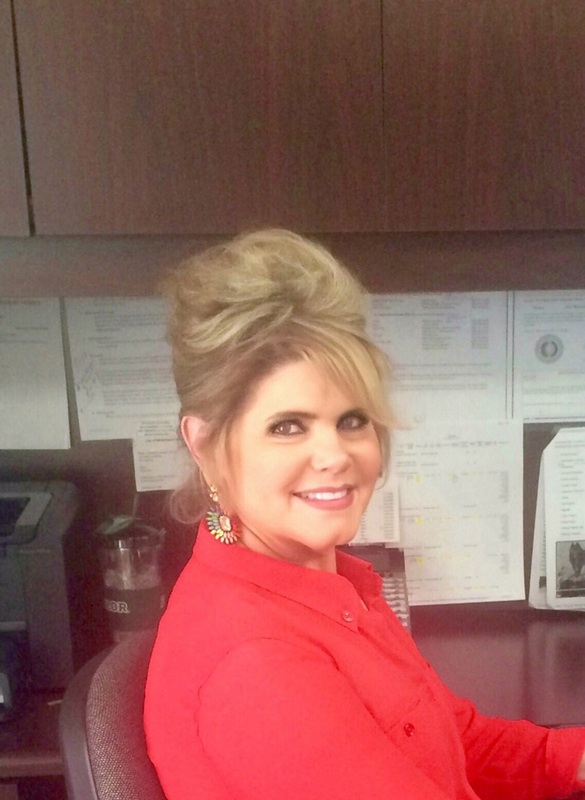 Ann is the Human Resources Administrator and assist Holly Conaway in our rental department. Ann’s skills have made her a welcome addition to our office team. Rex joined our team in 2005, and was soon promoted to Vice President of Production. Rex is a 2003 Honor Graduate of Baylor University with a degree in Forensic Science. Rex is also a licensed plumber who has worked in the construction field for many years. Since joining our team, he has demonstrated his dedication by volunteering to help out wherever the need arises. Rex’s friendly approachable manner and attentiveness to detail on our home sites is sincerely appreciated by customers and makes him a welcome and valuable addition to Conaway Homes production team. Ben is a Builder in the Dallas Area for Conaway Homes. Ben works closely with the customers, the New Home Specialist, contractors, and suppliers to ensure that each home is built to exact design specifications. Ben along with his New Home Specialist complete a building team. The building team works together to ensure the customer\‘s needs are being met. Holly is a Rental Home Specialist for East Texas Rent Homes. She works the front desk of the main office, and manages all of our rental properties. Rick is a Sales Manager for Conaway Homes. He works closely with the Sales Counselors to help ensure that the sales process runs smoothly. Debbie is a New Home Specialist in the Longview Area for Conaway Homes. Debbie educates customers, and helps them through the new home process. Debbie, along with her builder complete a building team. The building team works together to ensure the customer’s needs are being met. Lissa Lindsey joined our team in November 2015. Lissa graduated from Tyler Junior College in May 1982 and graduated from Stephen F. Austin State University in May 1984 with a B.B.A. in Accounting. Lissa has worked in the accounting field for 31 years mostly in the preparation of tax returns (individual, partnership, corporate and trusts) but also has experience in general accounting. 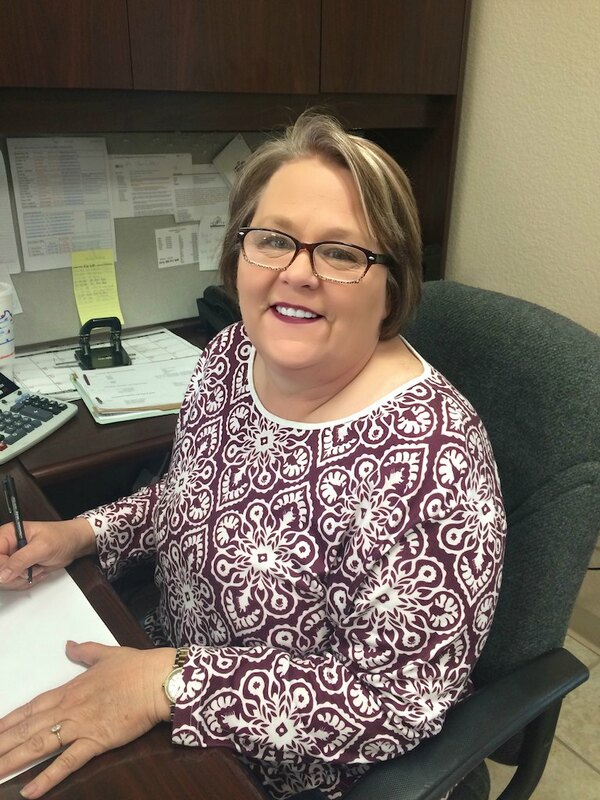 Lissa’s duties here at Conaway Homes, as part of the Accounting Team with Ann Buttram-Brown include daily balancing of cash A/R, A/P, preparation of payroll and the reports necessary at quarter end and help in the preparation of financial statement at end of month. Ben Miller joined our team in May 2016. Ben is a 2016 Honor Graduate of The University of Texas at Tyler with a degree in Construction Management. Ben has over three years of drafting experience which gives him an unique perspective on our diverse home plans. Ben also worked in the customer service industry for several years. This gives him the ability to work closely with our customers and better service their desires while delivering them a beautiful new home. Ben is a builder in the Tyler area for Conaway Homes. Shelia joined our team in June 2017. Her duties include pre-construction plan preparation, design and drawing of new plans and products and critique of our existing home designs. Steve is an Assistant Builder in the Longview Area for Conaway Homes. Steve works closely with the customers, the New Home Specialist, contractors, and suppliers to ensure that each home is built to exact design specifications. Steve along with his New Home Specialist complete a building team. The building team works together to ensure the customer\‘s needs are being met. 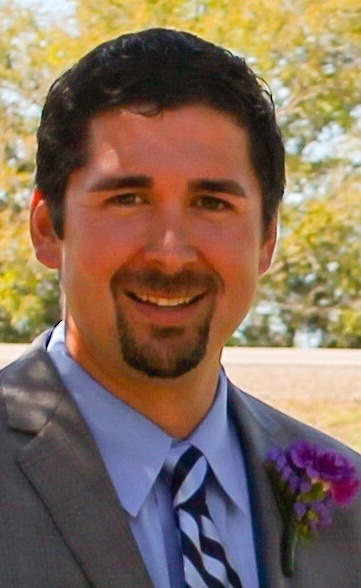 Sean is a New Home Specialist in the Tyler Area for Conaway Homes. Sean educates customers, and helps them through the new home process. Sean, along with his builder complete a building team. The building team works together to ensure the customer’s needs are being met. 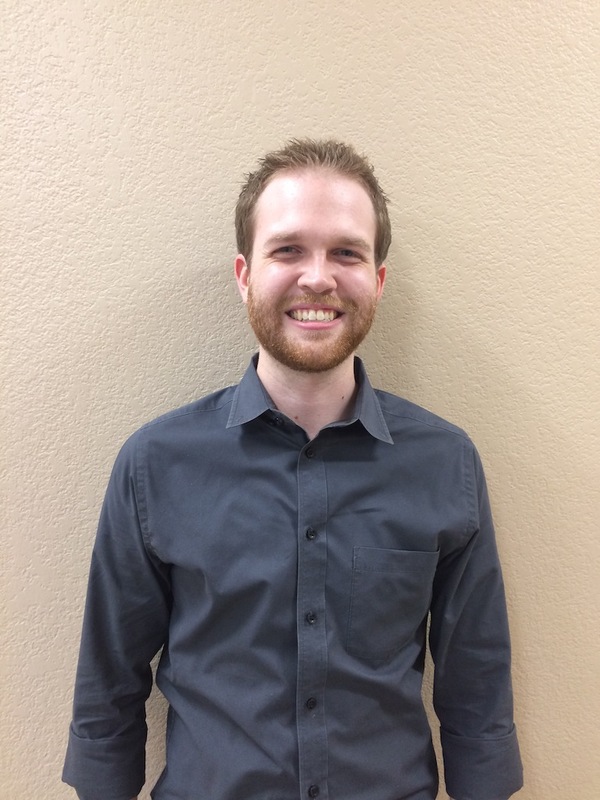 Connor is an Assistant Builder in the Dallas Area for Conaway Homes. Connor works closely with the customers, the New Home Specialist, contractors, and suppliers to ensure that each home is built to exact design specifications. Connor along with his New Home Specialist complete a building team. The building team works together to ensure the customer\‘s needs are being met. Ryan is an Assistant Builder in the Tyler Area for Conaway Homes. Ryan works closely with the customers, the New Home Specialist, contractors, and suppliers to ensure that each home is built to exact design specifications. Ryan along with his New Home Specialist complete a building team. The building team works together to ensure the customer\‘s needs are being met.